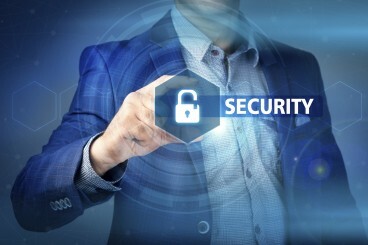 Our combination of security experience, unique audio verification technology and commitment to customer service makes Sonitrol Pacific the leader in electronic security. Schedule a FREE Security Assessment to learn more about our tailored security systems for your business or home. us to protect every aspect of your operation from access control to surveillance cameras. Audio intrusion systems have the fastest possible response time due to our unique sound detection technology. Choose location, see status of location through the arming tab. Arm all partitions or a single partition. Video is a perfect complement to Sonitrol Pacific audio sensors, taking your organization’s security to a new level. OSHA estimates that fires cost businesses and schools more than 2.3 billion dollars in property damage annually. Learn why Sonitrol is the leader in verified security. Our technology sets us apart. 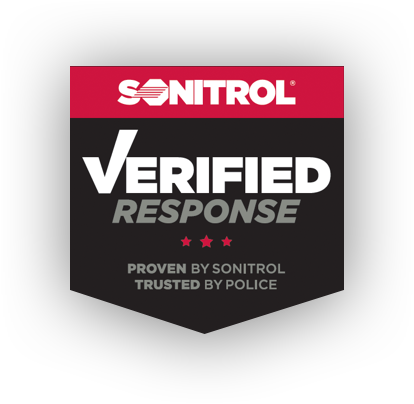 The ability to verify an alarm event in real time gives Sonitrol unrivaled credibility with local law enforcement in Washington, Oregon, and Idaho. That is a key advantage as a growing number of municipalities pass Verified Response regulations requiring verification that an intrusion is actually taking place before police will dispatch personnel to the site. 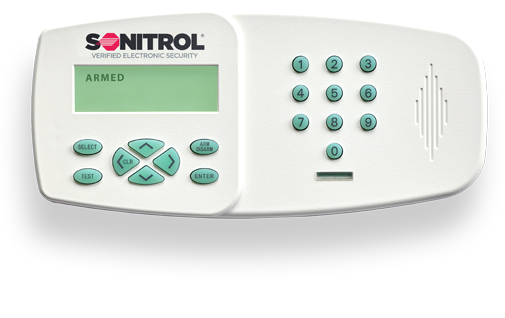 Sonitrol, the innovator of verified electronic security solutions, is known for the apprehension of burglars and intruders for over 5 decades. 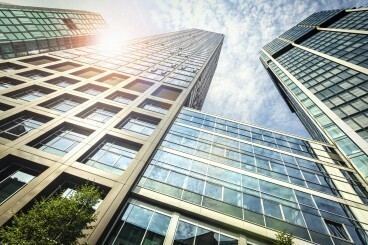 Since pioneering verified surveillance alarms with its first franchise in 1964, Sonitrol has dedicated the past half century to refining and updating its unique impact-activated audio verification technology to deliver 100% volumetric coverage of businesses, schools and homes — all monitored in real-time. Founded to maximize the efficiency of local law enforcement agencies’ time and resources, Sonitrol’s alarm verification technology and protocols have built an unrivaled reputation with police departments throughout the United States, Canada and the United Kingdom. Sonitrol has the best apprehension rate in the industry — and the fewest dispatches for false alarms. Also, our integrated system allows us to customize a solution to include other services such as managed access control, fire, and CCTV. of businesses, industries, and educational facilities. Our commercial and home security systems come with a “Commitment to Service” guarantee that’s backed by the best technology, professionalism and people in the industry. We are confident no one else can do what we do. 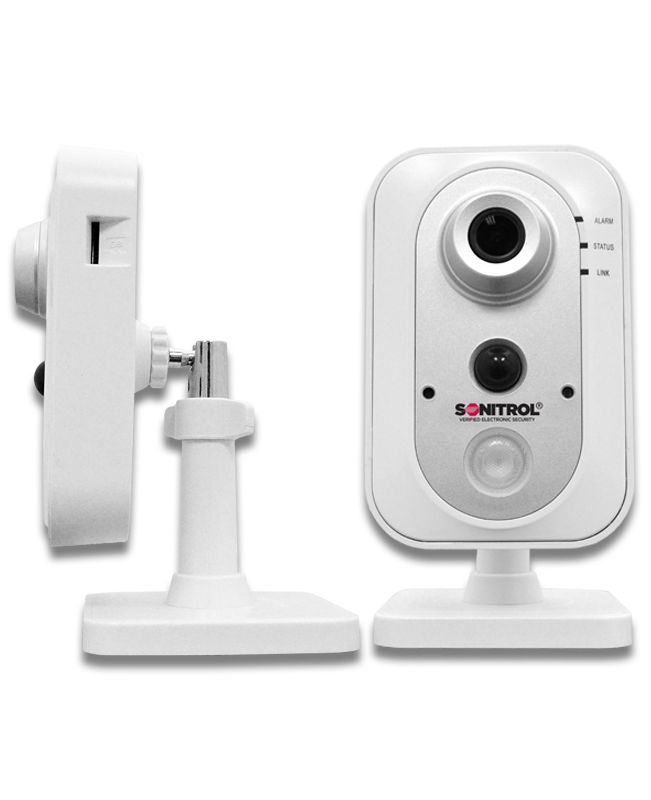 Sonitrol Pacific offers a complete line of commercial security systems tailored to businesses. Our packages include intrusion detection, video surveillance, managed access and fire detection, backed by our audio and video verification technology. 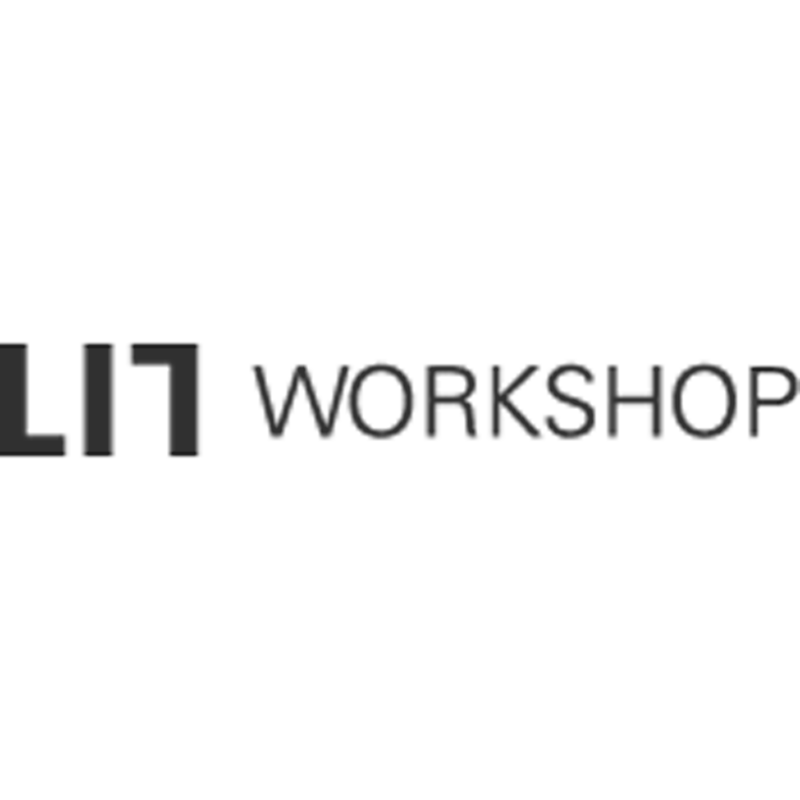 Our modular security services can be used individually, or blended into a single, easy-to-use system backed by our performance, satisfaction, and service guarantees. Sonitrol Pacific’s verified security solutions provide proven results. Our SonaVision™ video services make it possible to see what’s going on at your facility—any time of day or night. Unlike a traditional burglar alarm with motion sensors that only detect what is right in front of them, Sonitrol Pacific’s intrusion prevention uses audio sensor technology that allow dispatchers to assess the event quickly and accurately. When your commercial or home security alarm goes off, you want to know it's real—and so do the police. Many cities have established standards for confirming a break-in is real before dispatching officers. 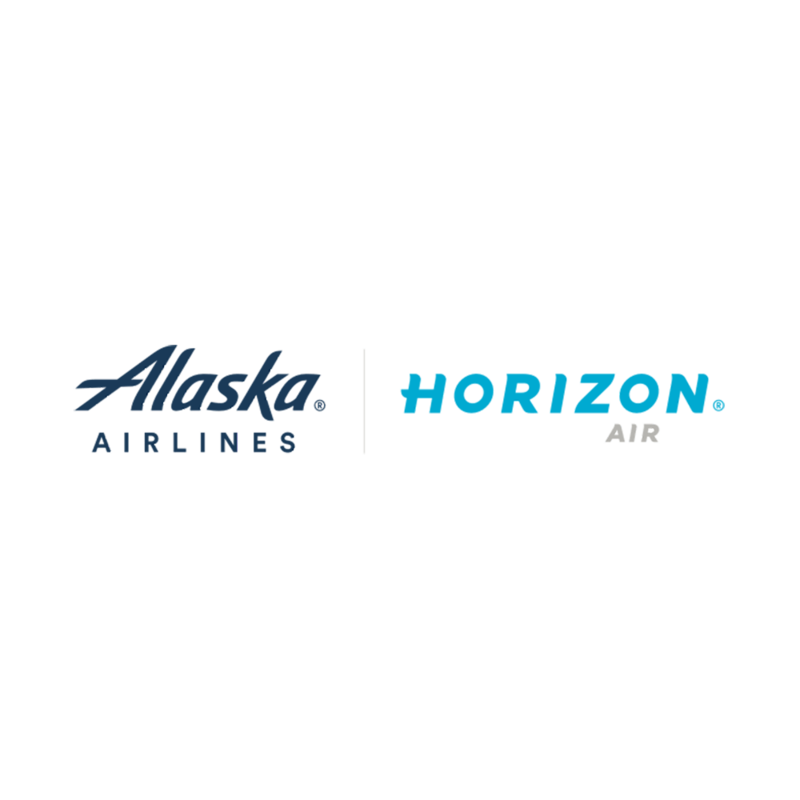 Verifying alarm signals is what we do best, and it's the core of our business. Unlike conventional alarms, Sonitrol’s verified alarms are sound-based, not motion-based. Access control fully integrates with Sonitrol’s Audio Detection system for maximum security. When an individual uses his or her access card to enter a door, the system automatically disarms the alarm. The combination of video and audio surveillance gives you the ultimate security solution for any business and industry. From offices to large warehouses, Sonitrol can provide you the most complete security solutions on the market today. Watch all cameras or individual cameras at all locations. Watch previously recoreded video and search by date or time. Take a snapshot of events live and send directly from mobile app. Simple, easy, no software. Sonitrol is the leader in verified security with over 178,000 apprehensions nationwide.  Sonitrol Pacific has been verifying alarms for over 40 years. Sonitrol Pacific is a privately owned, local company, where we pride ourselves on providing the best service to our customers from day one! With our 24/7/365 monitoring station, we are able to provide around the clock monitoring of your business or home. We’re always on the job so you don’t have to be. Sonitrol has had over 178,000 apprehensions nationwide. 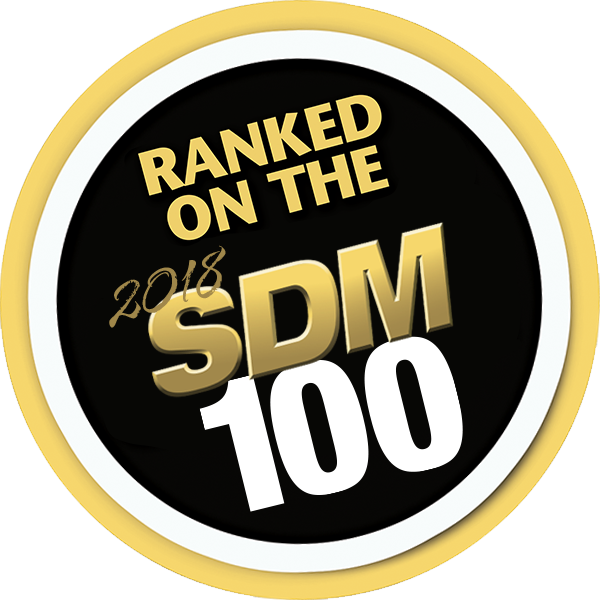 This number backs our reputation as the leader in verified security and we are dedicated to keep that number rising. We offer a mobile app to our customers to give them the ability to monitor their business 24/7. They can arm and disarm their system, view cameras, and check the status of their system, all from a mobile phone or tablet. Take control of your entire security system, right from your phone, anywhere in the world. We offer a mobile app to our customers to give them the ability to monitor their business 24/7. They can arm and disarm their system, view cameras, and check the status of their system, all from a mobile phone or tablet. Over 98% of alarm activations are false alarms. And with each alarm call costing taxpayers in police time and resources, more and more communities are looking for ways to respond to alarms more effectively. Increasingly sophisticated crimes, including internal theft and fraud, and crimes accompanied by other disasters such as fire or explosions, overtax traditional alarm systems. Smarter security systems are now needed.